It would seem that the delicacies of the Witcher's universe are available only in roadside taverns or town premises. Nothing could be further from the truth! Culinary arts also appeared in the rivian caverns and pits, where their inhabitants develop their recipes. 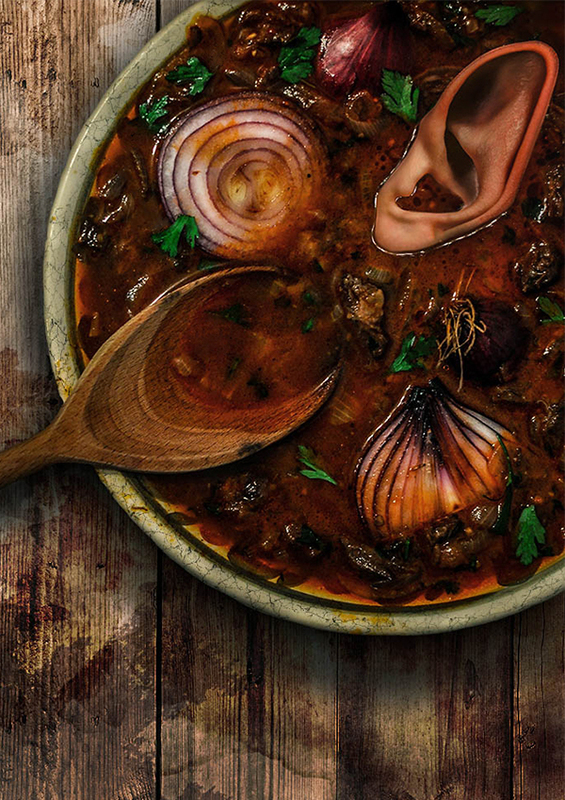 The first time we can hear about elf and onion soup during dialogue between Geralt and Troll in the game Witcher 2: Assassins of Kings. Geralt: What's in the pot? Troll: Soup - elf and onion. Gooood. Want try? Geralt: I don't really care for onions. Troll: Stupid witsha. Elf good taste with onions...Tomato like. 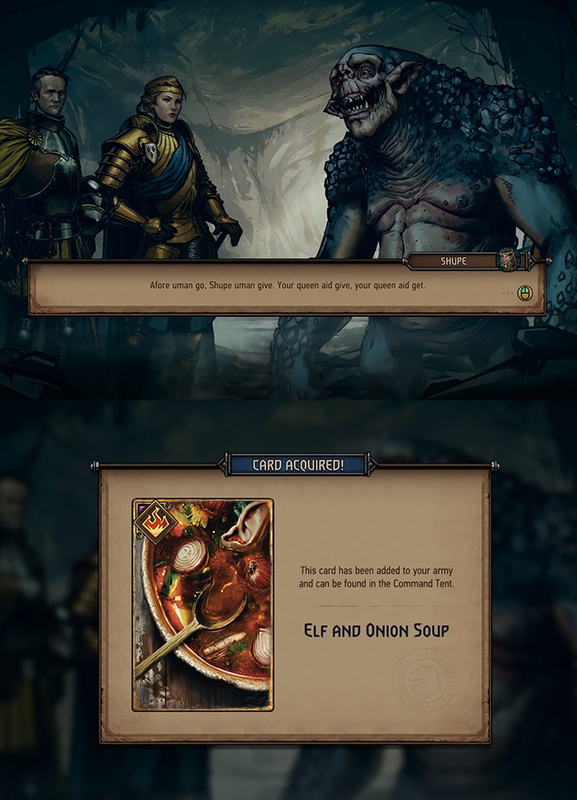 The topic of this soup also appeared in the form of a Gwent card in the new Witcher game called Thronebreaker: The Witcher Tales. It was brought to gamers attention twice: the card is given to Queen Meve after the conversation with the well-known troll called Shupe. And all this in thanks to the advice regarding a certain undertaking. 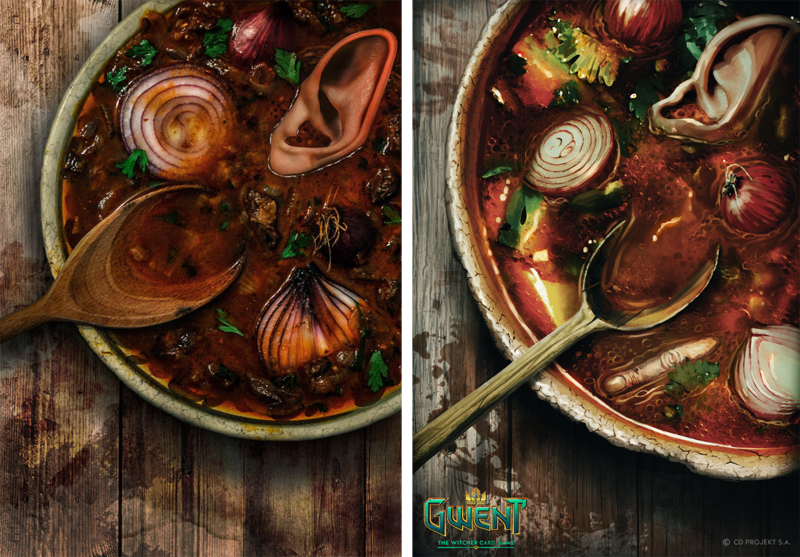 Once again, the topic of the famous soup is raised during the Troll Gourmand battle - in addition to a surprise in the form of an unusual “culinary-themed” Gwent round where you have to play the ingredient card that matches the scent of each unit, we also learn which troll was the creator of the dish and how to acquire the necessary ingredients for it. 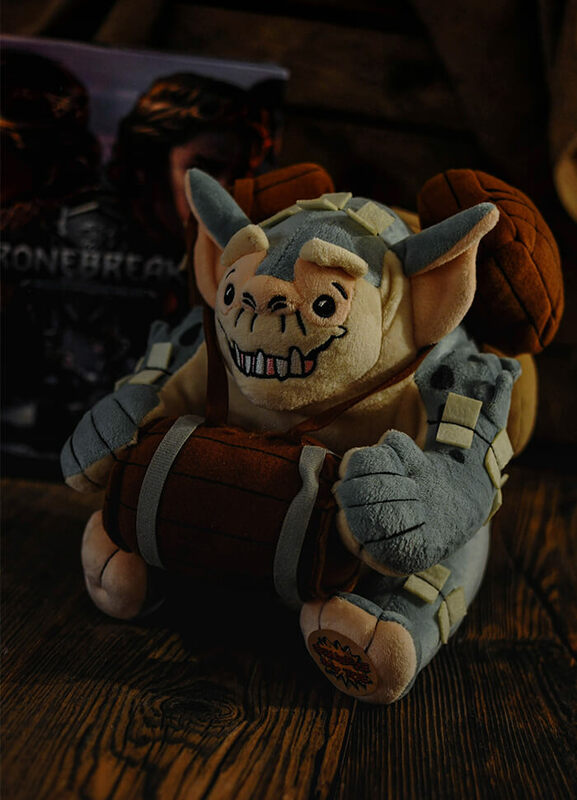 In one of Rivia’s many caverns dwells a blind troll known to locals as Sniff-Sniff. He is often seen along roadsides where he greets weary travelers and warmly invites them to his cave for soup. On occassion, utterly drained from hunger, some actually accept the offer and follow the troll to his home. They soon realize, however, that they’;; not enjoy a single slurp of his soup, but rather become a key ingredient in it. Clean the meat from the hunted elf from fat and tendons. Heat the oil in a frying pan and toss the meat. Fry on strong heat for 1 min on each side until browned - do not mix too often (otherwise the meat will start to pour elf juices - and troll doesn’t like it dry!). After frying, put the meat into a large pot. Add chopped garlic to the same pan, fry it for 30 seconds. Then pour the wine, bring to a boil and pour everything into the pot. Add water to the pot - just enough to cover the meat. Stew under cover for about an hour. In the pan heat 2 tablespoons of oil and 1 tablespoon of butter. Add the sliced onions, a pinch of salt and sugar, ​​and fry on low heat for 10 minutes, stirring frequently. The onions should get tender and caramelize slightly. Beware of toxic onion fumes - trolls can withstand them without any problems, but your eyes may have different resistance to their tear-generating effect. In the Troll Gourmand, one of the cards symbolizes mushrooms, so if you like them, it's worth adding them to the soup, then the taste will be even richer. Clean the mushrooms and cut them into smaller pieces. If you use dried mushrooms, they should be pre-soaked in water for at least one hour and then squeeze them. Fry mushrooms for a moment with a little butter, season with salt and pepper. Add fried onion to the pot. Then add the remaining 2 tablespoons of butter, paprika, salt and pour in water or wine to get the soup consistency. Cook for 30-40 minutes under lid until meat is very soft. Season the soup with salt and pepper if needed. Add chopped parsley leaves, grated cheese and eyeballs to taste. 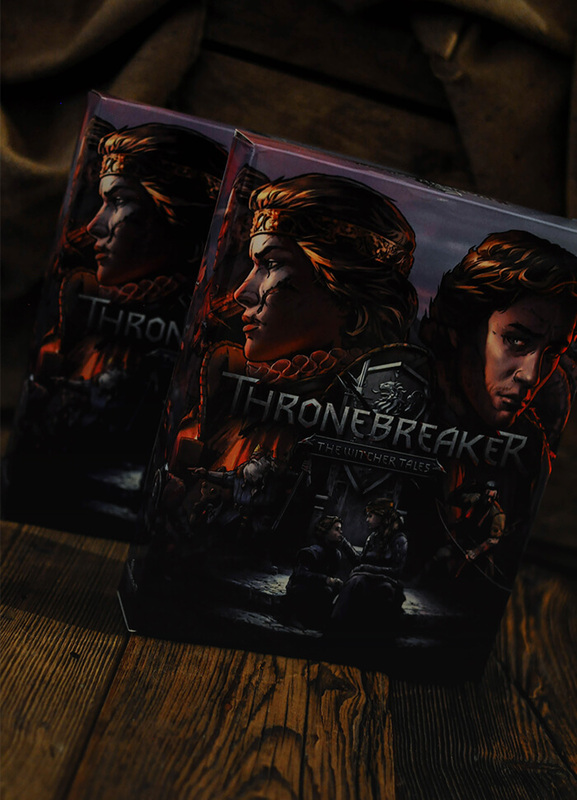 Many thanks for gadgets for CD PROJEKT RED!